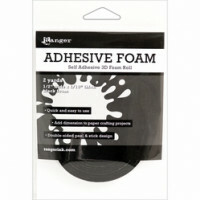 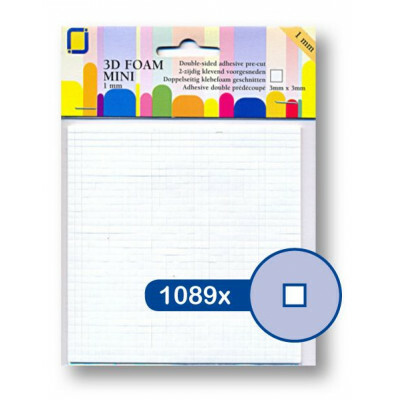 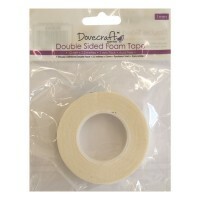 Foam Squares: Each pack contains 1089 small foam pads that measure 3mm x 3mm square and are 1mm thick. 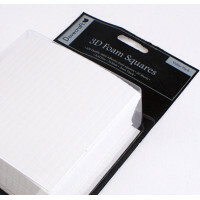 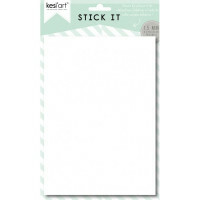 Foam squares are ideal for use in decoupage, matting and layering and for 3D embellishments. 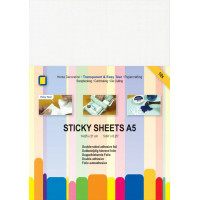 They are both double sided and self adhesive. 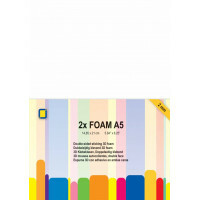 This product is acid free.